After the launch of Mi Max 2, Xiaomi is all set to launch its successor Xiaomi Mi Max 3 with all new bezel-less design, Dual camera and many more specifications which are necessary to compete with other smartphones in the market. Although there is no official announcement from the Xiaomi India, all we have are a bunch of rumoured specifications which are likely to be true and its Viral Leaked Images. Even though there is no official confirmation from Xiaomi but this smartphone is rumoured to be launched in the month of June 2018. 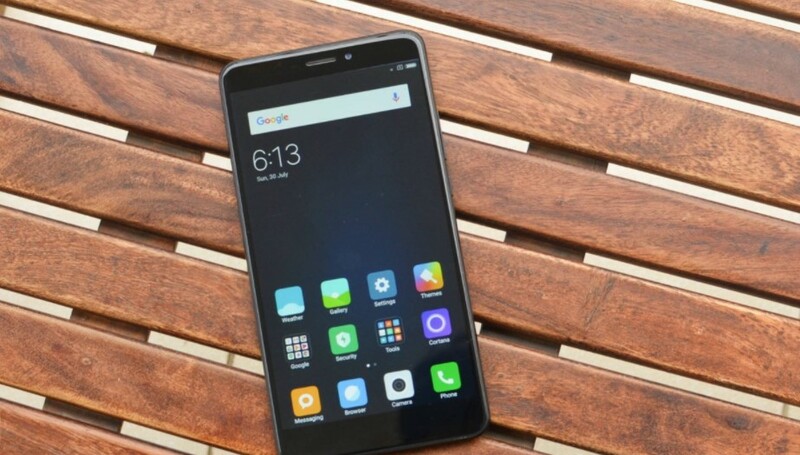 Xiaomi always surprises its users by the price at which it offers all this superb specification to the users even this time Xiaomi will not disappoint you! The price of Xiaomi Mi Max 3 will be roughly around 16,500 to 17,000 INR. First, let us talk about the Build quality then we will move to the internal specifications of the Xiaomi Mi Max 3, the front panel will be made out of Glass and yes it will be featuring the bezel-less display. The back panel will be made out of Aluminum. we are unsure about the quality which Xiaomi will use for Glass and the Aluminum. Mi Max 3 will have the Fingerprint scanner on the backside, On the top, there will be IR blaster which is always nice to have even though you might not use it often, and this time you will be getting USB type C to charge your device on the bottom of the device. You will be able to use 2 Sim cards with this device or one Sim card and One memory card, in short, this device will be having a hybrid slot. Now talking about the display. The screen size will be 6.99 inches with the resolution of 1080 x 2160, 18:9 aspect ratio (345 pixels per inch) the protection used will be Gorilla glass 3 but it is not yet confirmed. Snapdragon 635 will be powering this beast with 4GB/3GB of RAM. You will be getting 2 options to choose from either 3GB RAM and 64GB storage or 4GB RAM and 128GB storage. Now, this is quite interesting and really good to know that finally Xiaomi is coming out of Snapdragon 625 chipset and giving out more power to the user this means that company is really listening to its user’s feedback. This time we will get to see Dual camera on another Xiaomi device like the Mi A1 which was a great success, the primary camera on the Mi Max 3 will be 12MP (Both) with the f/2.0 aperture, phase detection, autofocus, Dual-Led and many other features., the primary camera will be able to shoot videos at [email protected] frames per second. The secondary camera will be 5 MP with f/2.0 aperture. Other camera Features worth mentioning are, Geo-tagging, touch to focus, Face diction, HDR, Panorama. Overall Mi Max 3 is going to be a great smartphone as per the rumors, it’s a very bold move from Xiaomi to offer Snapdragon 635 SoC with USB type C connector and Quick charge 3.0 technology, if this rumor turns out to be true then We are sure this will be the best bezel-less smartphone you can buy under the price of 20,000 INR. So friends comments below your queries and questions, we will try to answer.